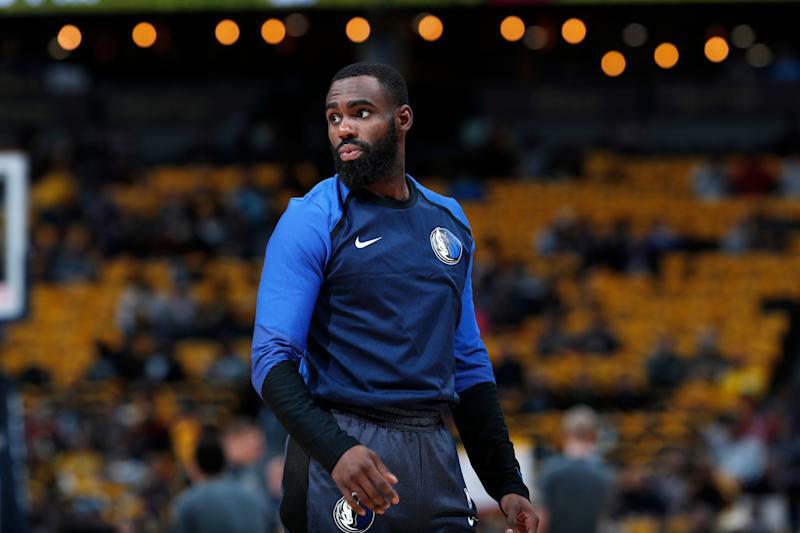 Dallas Mavericks guard Tim Hardaway Jr. will miss the rest of the season after suffering a stress reaction in his left tibia, according to the Dallas Morning News. The injury marks the second stress injury in his left leg in two seasons, has Hardaway missed time last year with the Knicks with a similar injury. Hardaway has averaged 15.5 points, 3.2 rebounds and 1.9 assists in 19 games for the Mavericks this season since he was traded from the New York Knicks along with Kristaps Porzingis. He was leading the Knicks with 19.1 points per game before the blockbuster trade went down. The Mavericks have 11 games left in the regular season, and boast just a 28-43 record — the second-worst in the Western Conference. While not having Hardaway for the rest of the year certainly won’t make things easier for Dallas, the Mavericks are already well out of the playoff race.